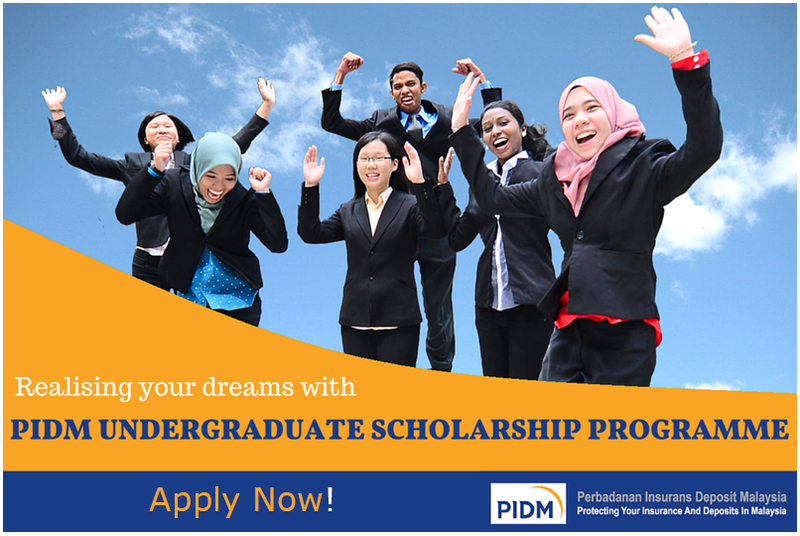 Apply PIDM scholarship application form online "Realising your dreams with PIDM Undergraduate Scholarship Programme, Bringing excellent to new heights" written on the top section of PIDM Undergraduate Scholarship Programme webpage advertisement. Clearly this is a serious scholarship offer and you should take this opportunity to apply. This year PIDM Undergraduate scholarship programme is once again available for interested and qualified student to apply. It is available to both public and private higher education institutions. Get the PIDM scholarship application form through the link given at the end of this post. Check on the list before applying. Please also check out our post on Scholarship Interview Tips to equip yourself better to apply for scholarship. This is how to apply for this scholarship. Follow this two (2) simple steps and you are good to go. b. Downloand the PIDM Scholarship Application Form. Once the download is finished, unzip the file and install the application. For a step-by-step guide, please follow the user manual inside the folder. Only shortlisted candidates will be notified. If you are shortlisted, most probably you are required to attend PIDM scholarship interview. It is imperative that you get ready for the interview to increase your chances of getting the scholarship. You can read this blog to get some idea about PIDM scholarship interview. Please take note that only shortlisted applicants will be notified. For more details please contact the scholarship provider directly.